We have been shooting a series of short films and gifs for a new project ‘Shred my boss’ with superb creative Michaela Pannese. 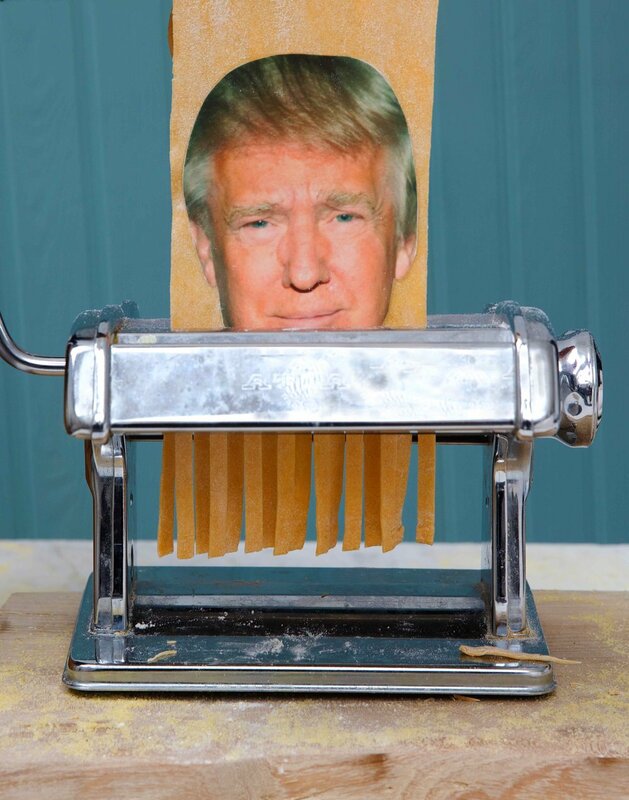 Each of the selected politicians, Donald Trump & Jeremy Hunt, chefs, Gordon Ramsey, Media Moguls and Editors, Piers Morgan, Anna Winter, Rupert Murdoch portraits are etched onto a sheet of pasta and shredded. Please see some of the stills from the project. Who’s going to be tagliatelled? ?